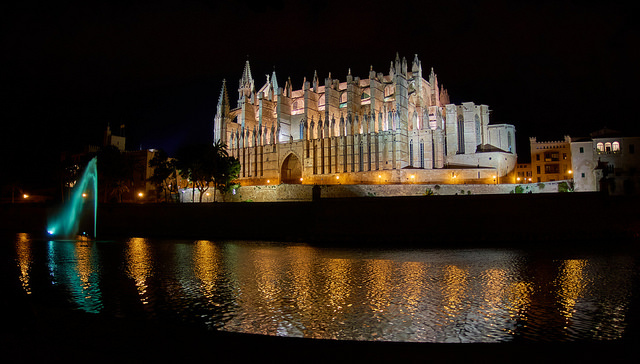 Last week I had the great pleasure of returning to the Balearic paradise of Mallorca, to attend the European Language Industry Association (ELIA) two day ND Focus meeting. 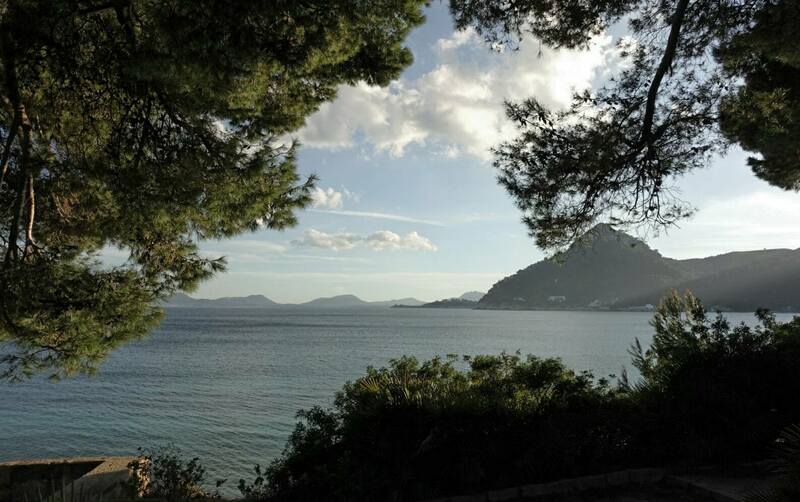 The event which took place in the secluded yet sublime environment of the Hotel Formentor, was an opportunity for translation and localisation business owners from across the globe to come together to discuss two key topics currently relevant to anyone within the industry– Business Strategies and Mergers & Acquisitions. As the rapid advancement of technology and globalisation continue to impact on the growing yet still fragmented language services industry, many smaller and mid-sized palyers are challenged by the opportunities and threats present in the market and are pondering how best to respond. Setting your sights on the future and being prepared to meet new challenges and opportunities formed the basis for insightful and valuable discussion expertly moderated by Arturo Quintero, founder and a former owner of Moravia one of the world’s leading providers of localisation and related services. We looked at the tools that can be used in helping formulate and inform strategies, from mission and vision statements, to internal and external assessments of our businesses and environments, SWOTs, purpose, values, culture, new verticals, attitudes towards technologies, especially MT, and how we might achieve growth and best plan for an uncertain future. Standing still in our industry is not an option for any business, but trying to grow our businesses organically in the face of stiff competition can be time-consuming and costly with no ultimate guarantee of success. For this reason many LSP owners look to industry consolidation as a vehicle for revenue growth and achieving synergies. Here former investment banker Geert Vanderhaege moderated a whole-day discussion on the dynamics of M&A: identifying targets, business valuations, due diligence, available financing models, the SPA and earn-outs for the sellers, all illustrated by case studies, including one of his own as Geert only recently acquired Belgian LSP Lexitech. How to finance and carry out a transaction however is challenging processes, fraught with difficulties and potential pitfalls. If done right, however, an acquisition can release value, boost your earnings and the initial high investment costs may very well pay off sooner than expected. To hire or acquire is therefore the question! Away from the formal discussions and workshops, attendees from more than 20 countries networked and shared ideas, practices, solutions and problems in a exceptionally relaxed and pleasant atmosphere and environment. In addition to the excellent company we also enjoyed first-class Catalonian cuisine and wines. Many new contacts were made and I certainly came away from the event feeling inspired and brimming with ideas to bring back to our business and our team. As the premier trade association for the European language services industry, Elia is committed to fostering business development of its members from throughout Europe and beyond, providing a forum for exchange, networking, opportunities and promoting the concept of ethics and quality standards throughout the industry. Best practices, Language interest, Presentations and media conference, Elia; Translation Sector, Lawrence Fahrenholz, LSP, Mallorca, Mergers and Acquistions, technology. permalink. great picture. What are the benefits of M&A in the sector for translation clients? Are they better served? Depending on the type of company acquired, could be various benefits to the end client, from new verticals served, i.e. niche markets, to better technologies, add-on services, broader range of geographic markets being served, etc. Acquiring company with same profile, serving same segments would have limited benefit for end client.